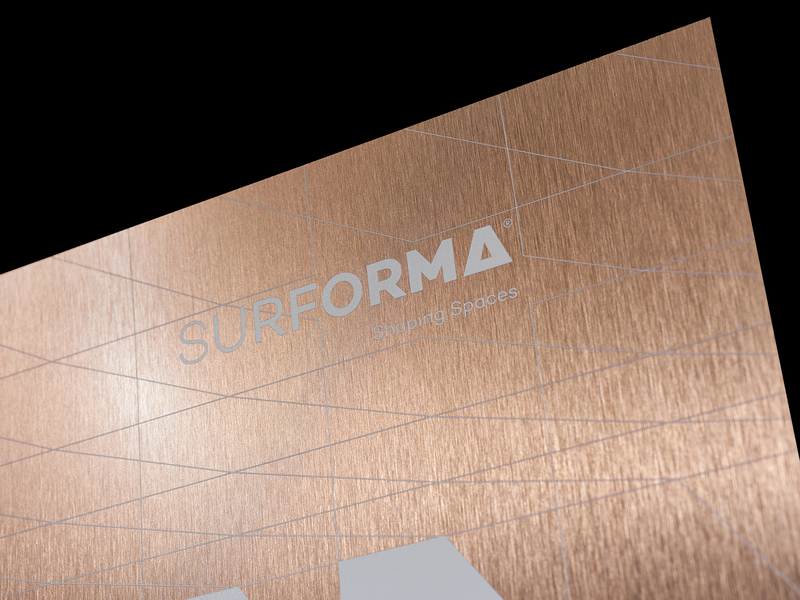 Surforma is a new brand of Sonae Industria, that produces Laminates panels, an economical, ecological and flexible solution to be use in decorative and coating applications. Surforma means Surface + Form. Surforma targets architects, interior designers and furniture brands looking for innovating design. of shapes and looks that a client can choose for the brand’s products. The collection of 5 posters is screen printing directly on the Surforma laminates. To show all the potential of the product collections we made something special. Augmented Reality (AR) was the technology selected to enable the interaction with the visual identity for every collection of the brand and the shaping spaces concept. Clients can interact with the brand’s posters and know the product details. Each poster shows the product with virtual and interactive content. 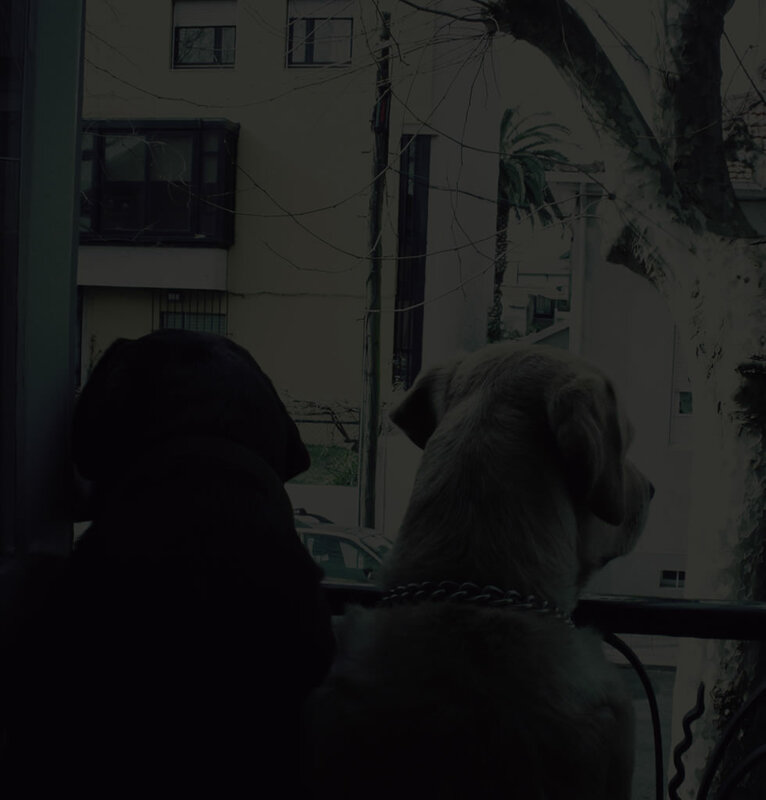 The clients just needs do download the APP in iOS and Android. 2019 © This is Pacifica. All rights reserved.